Silvialite: Mineral information, data and localities. For Silvia Hillebrand, daughter of Gustav Tschermak von Sessenegg (1836-1927), Austrian mineralogist. The name was first suggested in 1914 for the then-hypothetical sulphate analogue of Meionite. Sulphate-dominant member of the Scapolite Group. Contains disordered carbonate and sulfate groups along the fourfold axis. Systematic Reference Series of the National Mineral Collection at the Geological Survey of Canada, Ottawa, Ontario, under catalogue number NMC 68080. 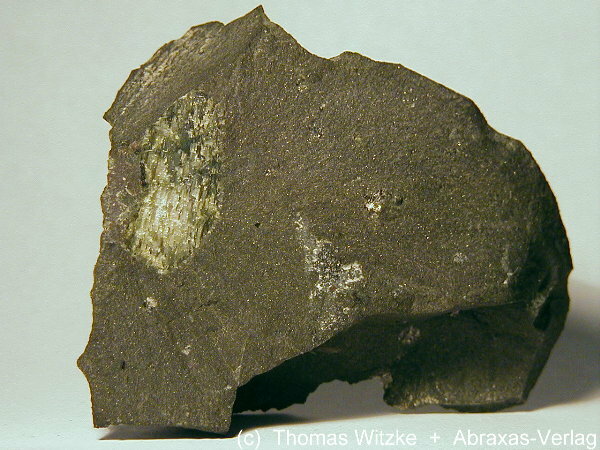 Scapolite This term generally refers to just the marialite-meionite series, not the full scapolite group, ... Tet. Pargasite 2 photos of Silvialite associated with Pargasite on mindat.org. Sanidine 1 photo of Silvialite associated with Sanidine on mindat.org. Teertstra, D. K., Schindler, M., Sherriff, B.L., Hawthorne, F.C. 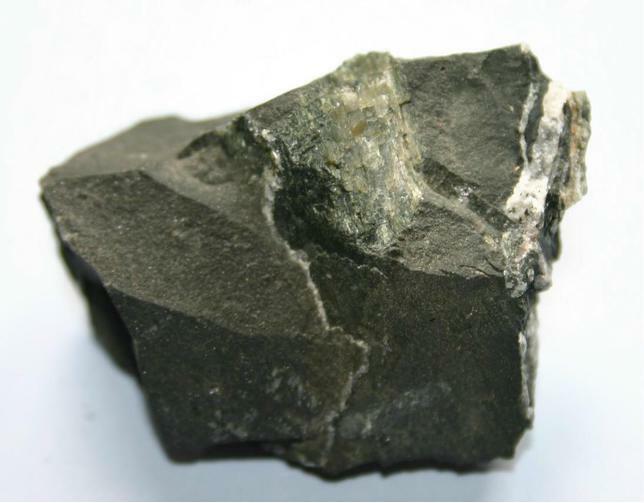 (1999): Silvialite, a new sulfate-dominant member of the scapolite group with an Al-Si composition near the I4/m-P42/n phase transition. Mineralogical Magazine 63, 321-329. Neues Jahrbuch für Mineralogie, Geologie und Paläontologie: 39: 79-125. Sokolova, E., Hawthorne, F.C. 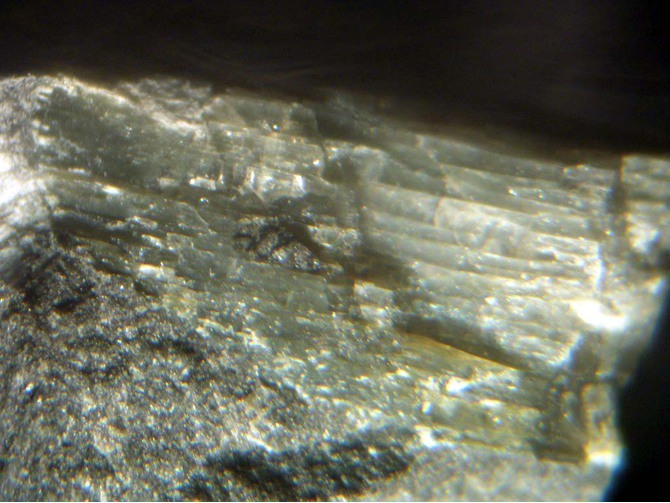 (2008): The crystal chemistry of the scapolite-group minerals. I. crystal structure and long-range order. The Canadian Mineralogist 46, 1527-1554. [AmMin 85:264] MM 1999, 321-9; Stolz, A. J. (1987). Fluid activity in the lower crust and upper mantle: mineralogical evidence bearing on the origin of amphibole and scapolite in ultramafic and mafic granulite xenoliths. Mineralogical Magazine, 51(5), 719-732.